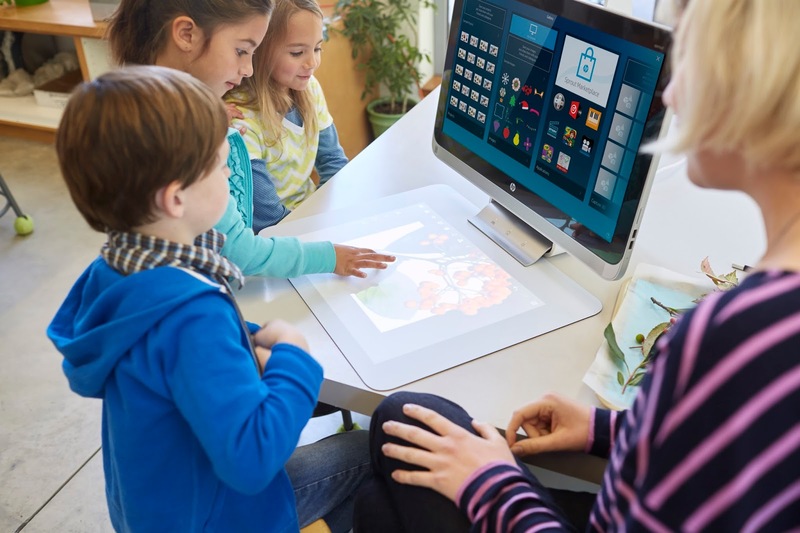 Lunchbox Dad: The HP Sprout Pro: Could It Be Coming To Your Child's Classroom? The HP Sprout Pro: Could It Be Coming To Your Child's Classroom? Disclosure: I have been compensated by HP for this post but the opinions expressed are solely my own. I am so excited to tell you about what could be coming to your child's classroom soon! 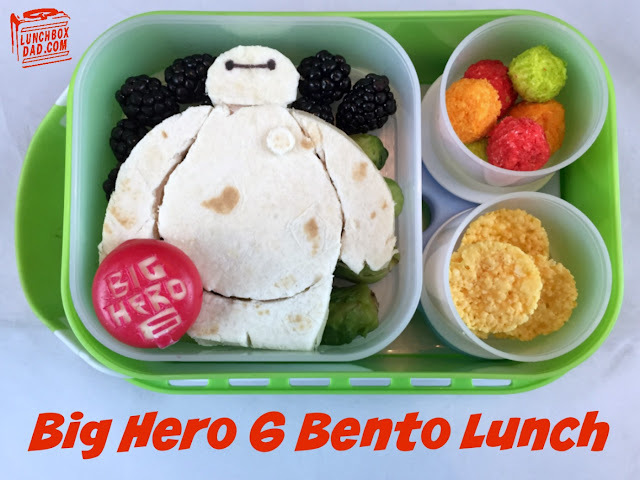 With the Sprout by HP, you have seen it help me to create my Big Hero 6 lunch, scan in and print off my child's art projects in 3D, make holiday crafts, and much more. Well guess what? HP has ramped up the power and are releasing the Sprout Pro made especially for the classroom. I have seen first hand not only what the Sprout can do, but how my kids learn from it. 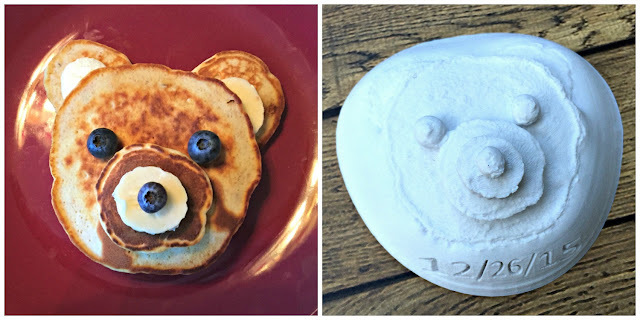 What kind of uses can it have for your kid's classroom? Imagine the class thinking of a new STEM idea. Then they create a digital 3D model on the touch mat, edit it in one of the apps, and then print out a physical 3D model. This could all be done in teams of students. Did I mention it's easy enough for elementary schoolers to do this? I know I would love for my own kids to have access to this tool while they learn. After working with the Sprout for over a year, I personally have found the possibilities to be endless. It can be used for a classroom computer, teaching station, STEM lab, or maker space. I also thought my own Sprout's power and performance was impressive. The Sprout Pro raises the bar even higher. 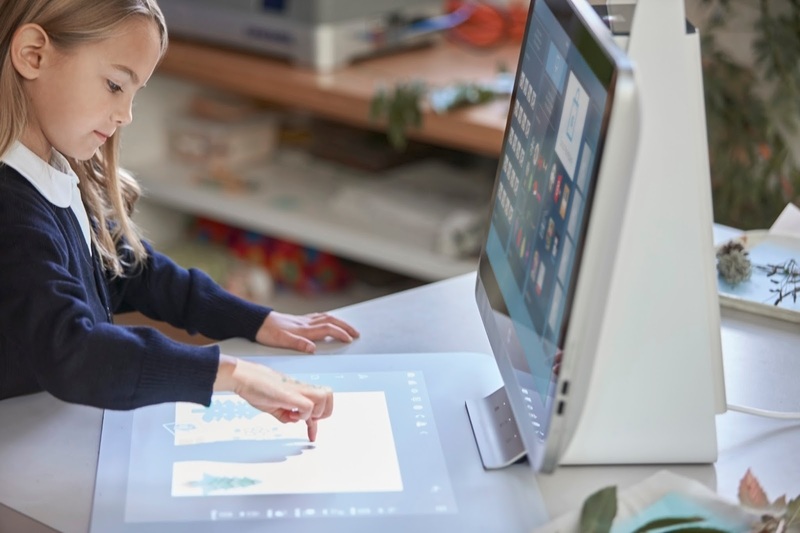 It features many free apps designed specifically for the Sprout, Windows 10 Pro, Core I7 processor, 14 MP RGB camera, 2D and 3D scanners, HP Magnifier, and more. Plus it combines many pieces of equipment into one machine, saving schools money. I am thrilled to see this machine in the hands of students. If we can get them thinking in new and creative ways, who knows what this generation will come up with next? 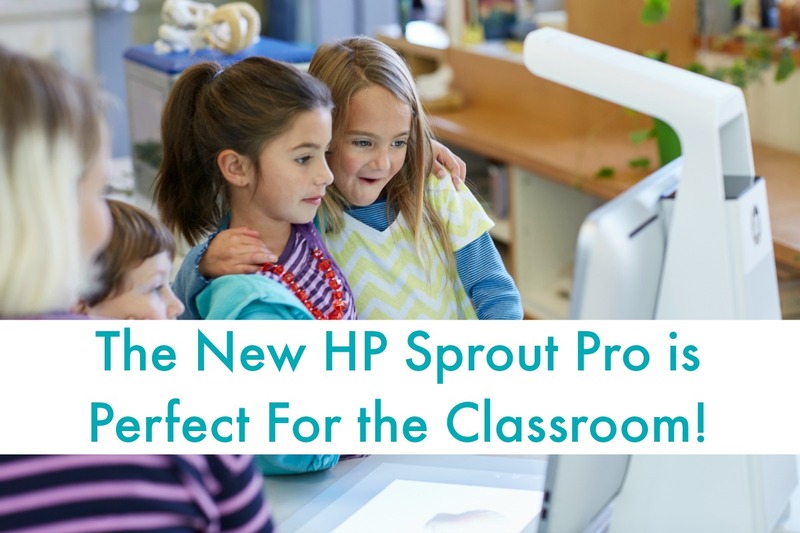 To find out more about the Sprout Pro CLICK HERE.